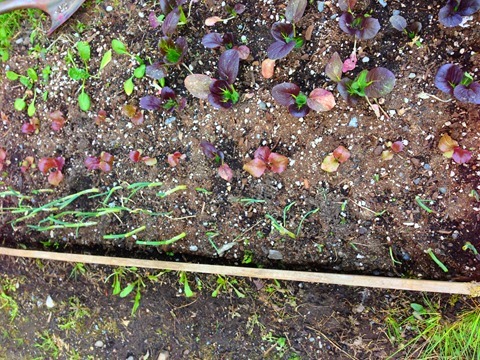 Garden is leaping ahead of me and I am having hard time keeping up with pace. 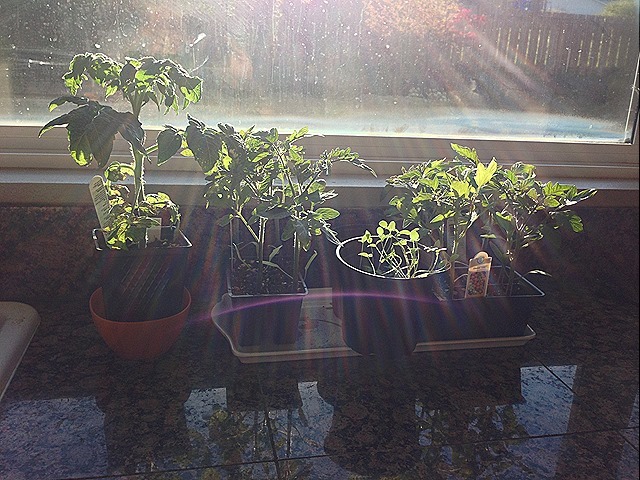 Rains from last week and warm sunshine this week is perfect formula for growing things. 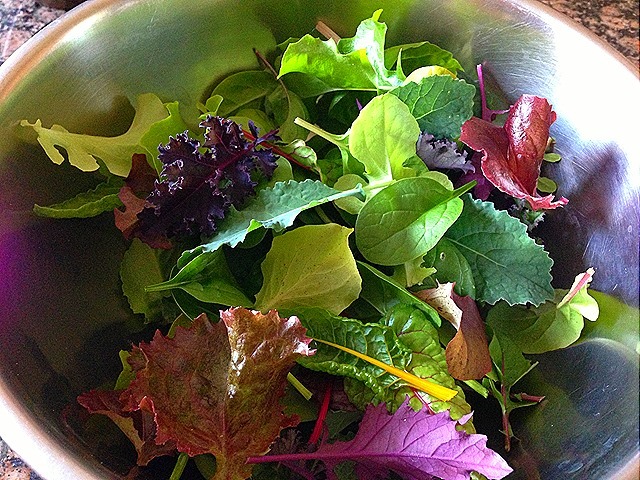 I am just visiting garden infrequently to quickly pick few things here and there. Nothing new is being sown/transplanted yet. Methi needed harvesting, I planted in a small pot. It wasn’t;t growing much and I used it to make Methi thepalas. 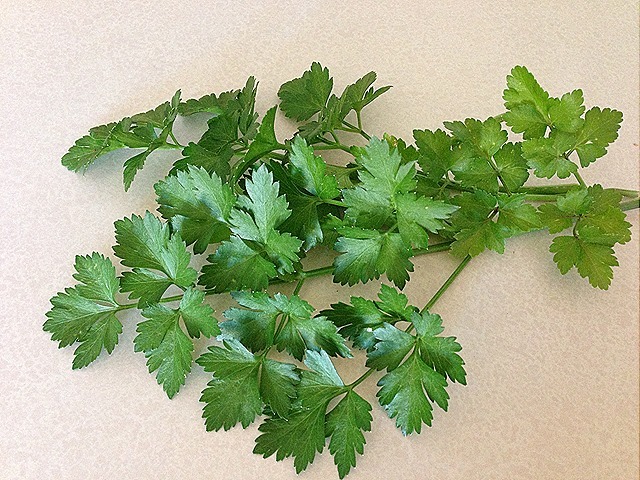 Later Tuesday, picked parsley to garnish Uttapa I was making. It’s so nice to just step out, pick garnish and enjoy! Busy week at work is keeping me away from gardening, it will continue for another couple weeks. I am going to garden just to harvest few things here and there. My next couple posts will be only harvest updates. 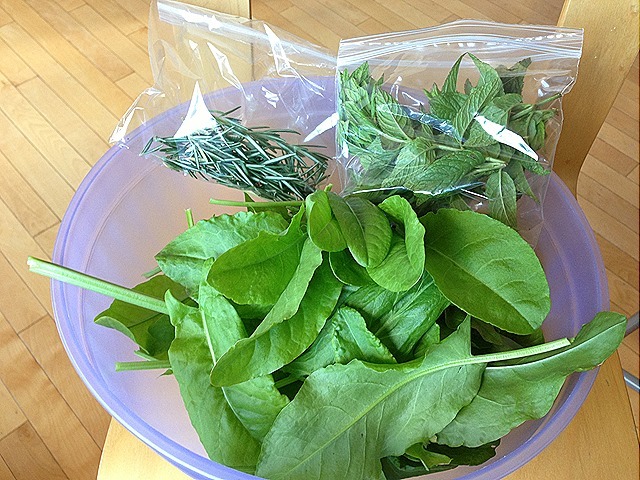 Dinner salad is baby spinach, kale, chard, arugula and lettuce – butter crunch and red sails. I topped it with walnuts, cranberries, some apple and drizzle of goddess dressing from Trader Joe’s. 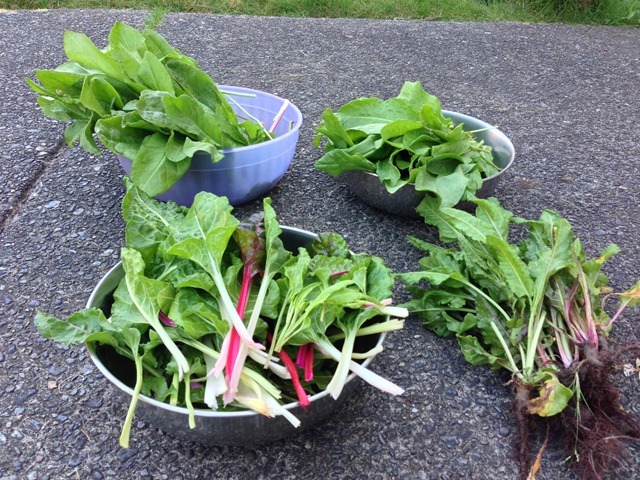 Also picked 2 bunches of sorrel to share with friends. Seattle has returned to its gray pattern over last week and it’ll stay for another 1-2 weeks. Gray pattern translates to mild weather – highs into 50s or 60s, abundant rain gray clouds, few sun breaks here and there. Not exactly ‘setting out tomato’ weather. Cool crops are loving it though. I noticed raspberries are flowering and bees were busy around them. 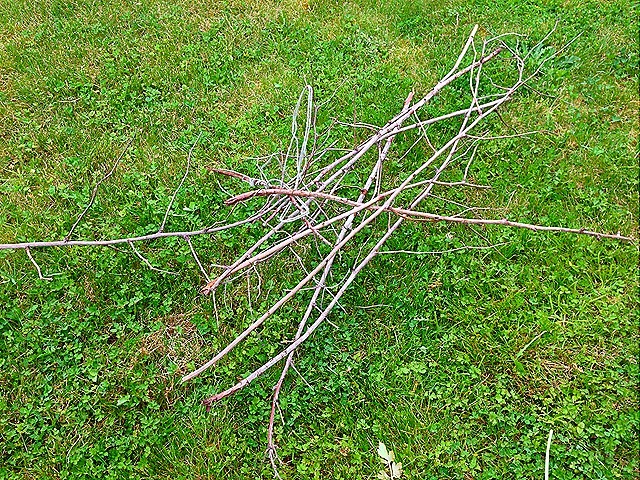 I never trim biennial canes in fall, I have to admit – I have not learned which ones are done producing for 2 years. I always do this chore in spring. I weeded this patch a little bit and removed dead canes. Incidentally, peas are in need of support (I am too lazy to build a trellis, I had planned it for this year but it’s too late now). 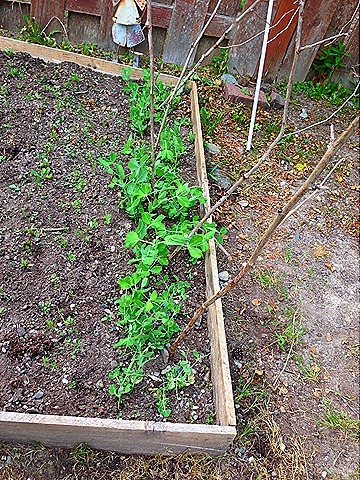 In spirit of re-using, old canes were immediately repurposed to support peas. 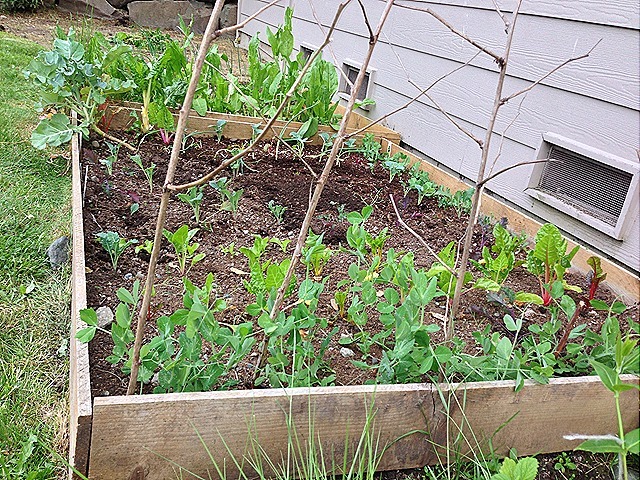 Around the garden, spring crops are taking shape. 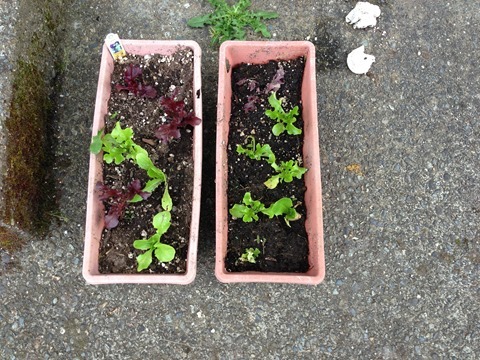 Lettuce mix, spinach, pak choi are beyond 4-5 leaf stage. I can expect few young leaves harvested next week. 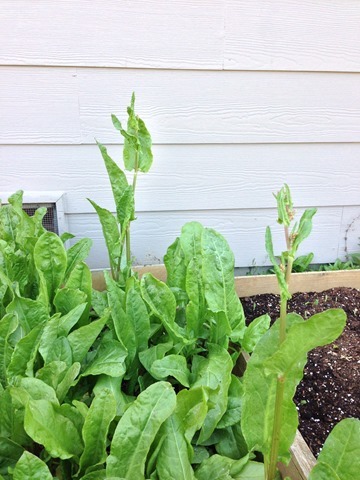 Some of the overwintered chard plants are setting out seed stalks, I’ll harvest leaves and pull them out. Sorrel is loving this cool weather, warm sun and bursts of rain is helping. I can see much of the sorrel is sending out seed stalks. I have promptly removed the seed stalks so plant can re-focus on new leaf growth. 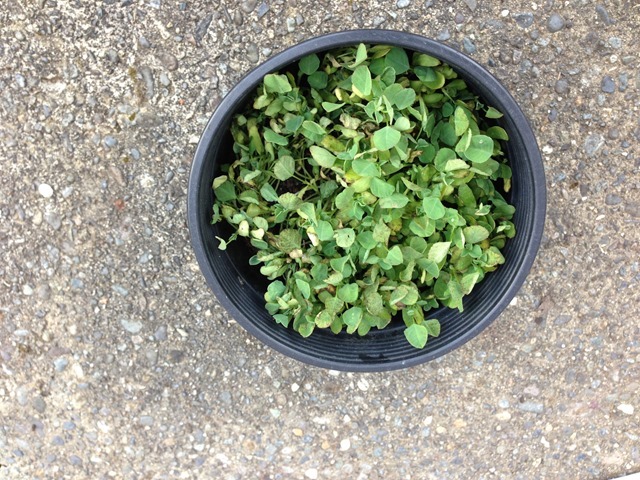 This week, I got a bowlful of fenugreek that was growing in container. It got burned a little in scorching heat we has 2 weeks back. 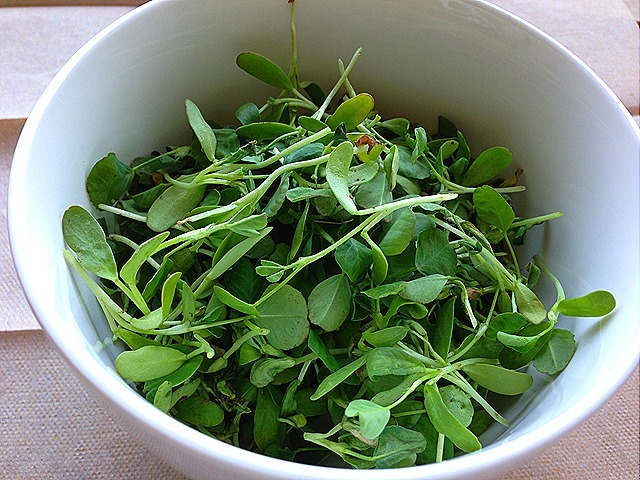 Fenugreek was used in methi thepalas made on Friday. 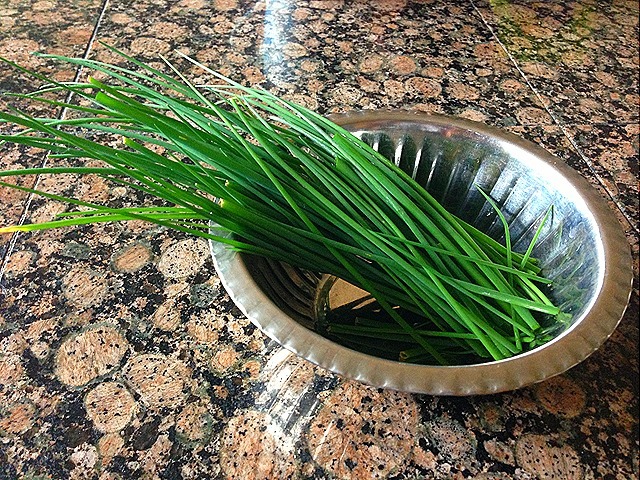 Also, got a bunch of chives, used in making chives pesto. More sorrel was harvested, again shared with friends. Next week brings more rain and less sun. I expect to spend little time in garden except for some harvest. 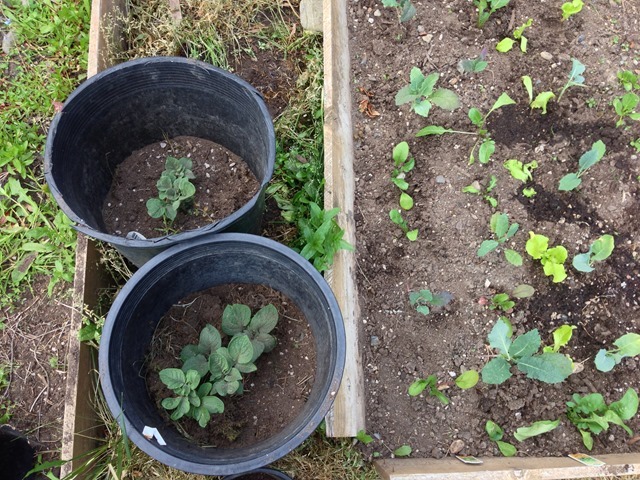 Garden is filling up fast, new sprouts and seedlings are emerging. Empty spots of couple weeks back are filling up fast. This warrants for quick garden tour. I have 2 beds along wall side of the house, they get morning sun, shaded rest of the day. 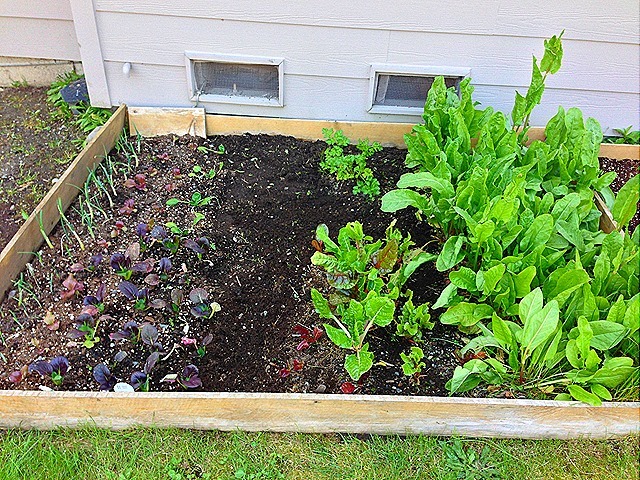 This is bed 1 – Walla Walla onions, Red Sais Lettuce, Red Choi, some spinach, Parsely, chard, kale and mostly Sorrel. 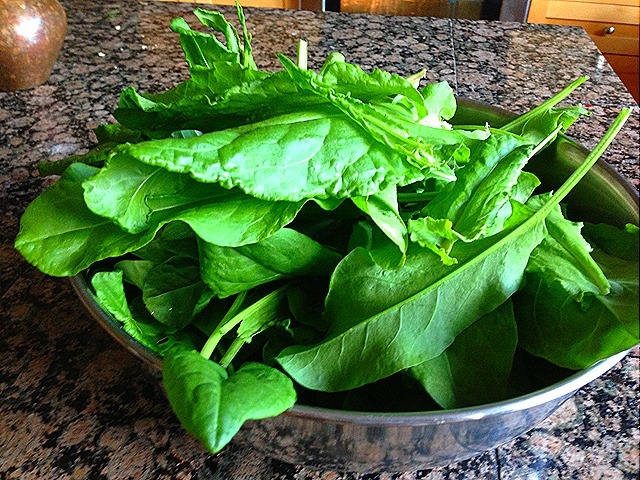 I harvested 4-5 big bunches of sorrel 2 days back, given to neighbor and friends. 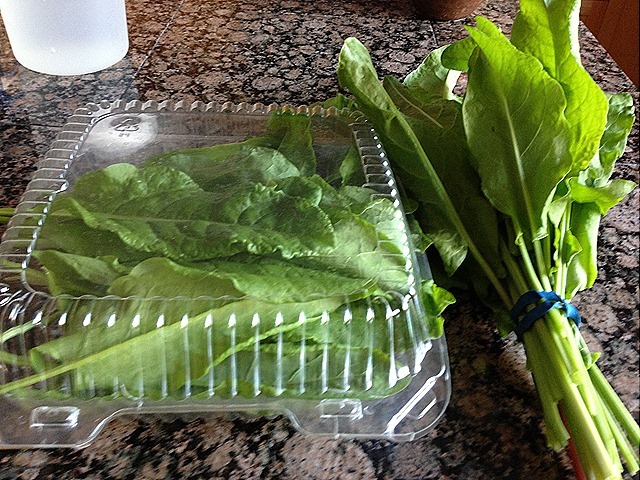 Inside the box on right are various spinach, arugula, kale, lettuce seedlings. Fenugreek growing in bucket, this soon to be harvested as leaves are turning color. 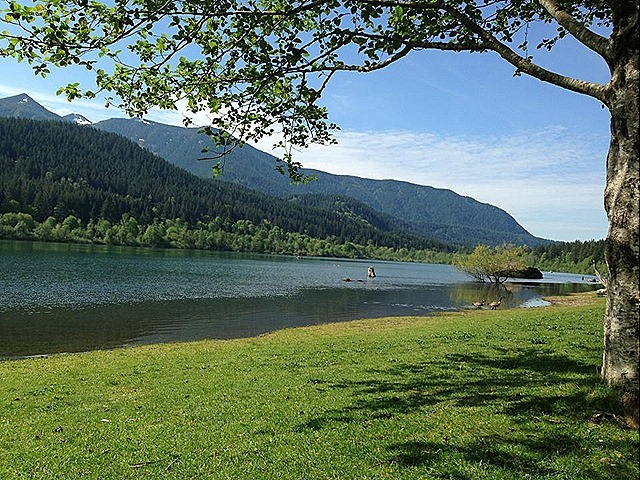 Last week was Hot and it’s May in PNW. It’s unbelievable. I have spent about a decade here and my memory of May is cold, soggy, foggy, sluggy garden. It’s far from that right now. Temps are teasing 80s and did I mention it’s HOT? I am as confused as weather, should I be planting out tomatoes yet? 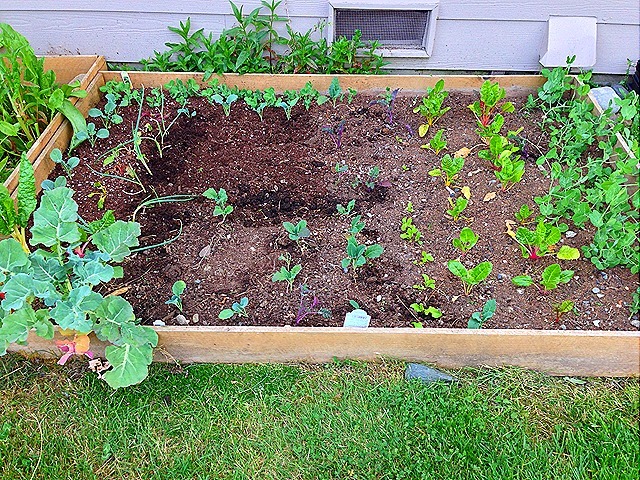 should I seed beans and squash? There’s always fear of temps going back to 50s but will it? 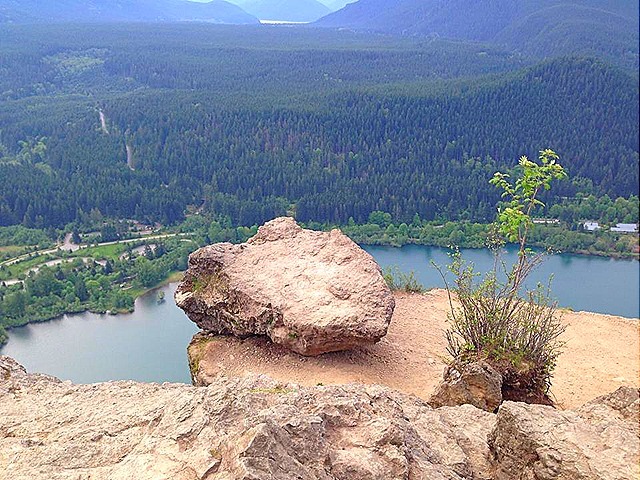 I am spending way more time outdoors – walking, hiking and not so much in garden. There are plentiful harvests though. 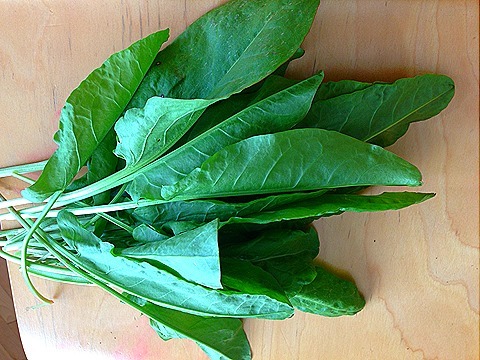 I harvested this bunch of sorrel and used with pasta, turned out too lemony for my taste. Adding more of the Hiking photo tour to this blog. We, family of 4 ascended Rattlesnake ledge late Friday evening. We started at 5 PM and were back by 8:30 PM to our car. 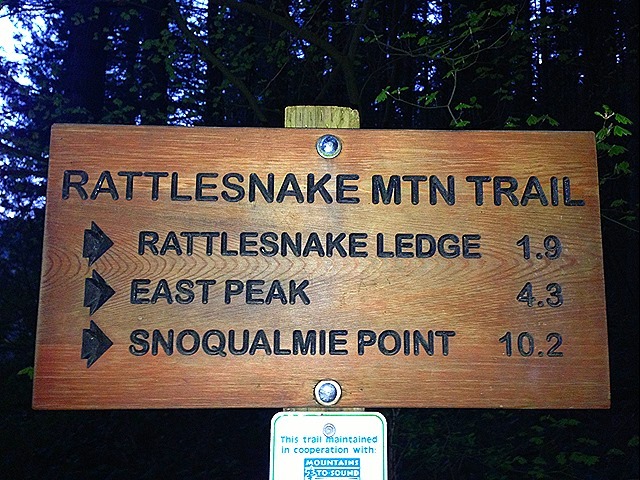 Enjoy photo tour of our climbing adventure. Life has taken over and I got very little time to tend to garden. 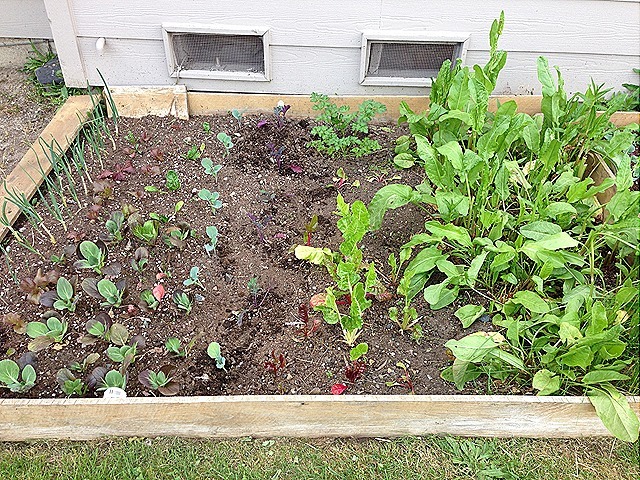 Nothing much is seeded, transplanted and I am letting nature take over (read – weeds, no watering, slugs etc). 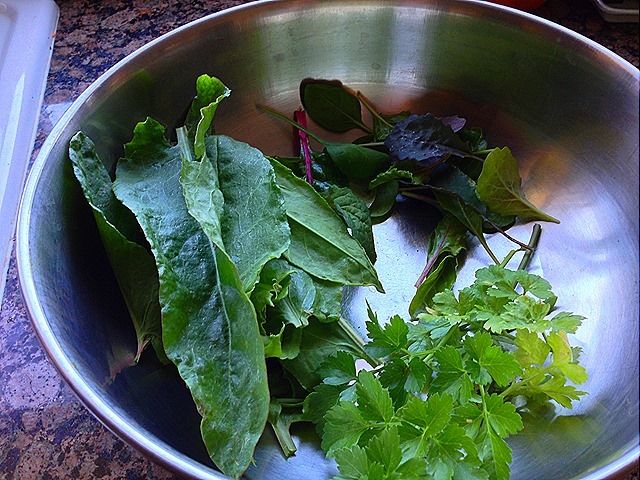 I picked few things here and there (sorrel, kale, chard, young beet leaves and Parsley ) to throw into daal. Sadly, that rounds up week 1 of May. I took some pictures of garden beds yesterday and this is opportunity to showcase my garden. 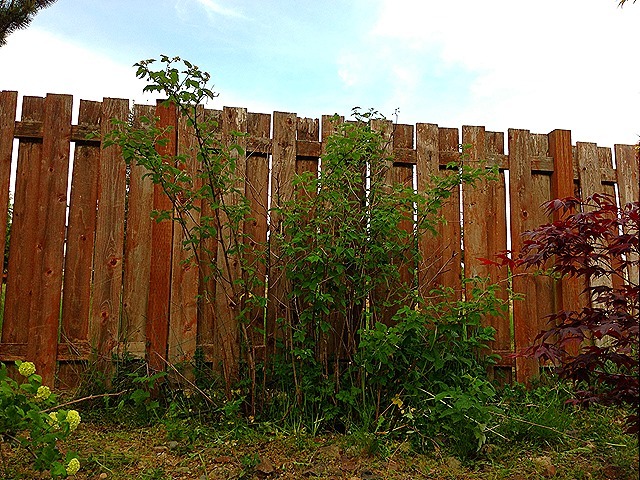 There’s still too many weeds, too many empty unkempt spots. First week of May has brought wonderful sunshine and I am using it to clean up. I’ll click pictures as garden cleaning progresses. 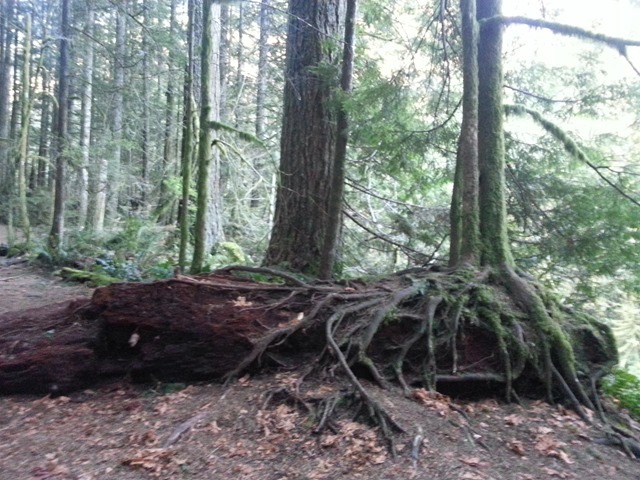 This is bed 1, close to house. It gets east sun, in shade after noon-ish. I usually plant cool loving greens/plants here. Notice Sorrel is starting to bolt? 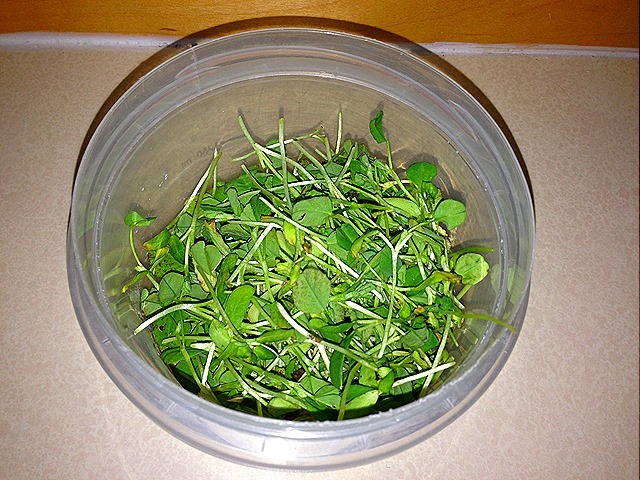 I twisted off seed stalks yesterday, sorrel should go back to producing more greens. These greens don’t turn bitter (or more lemony) when seed stalks appear unlike other greens. 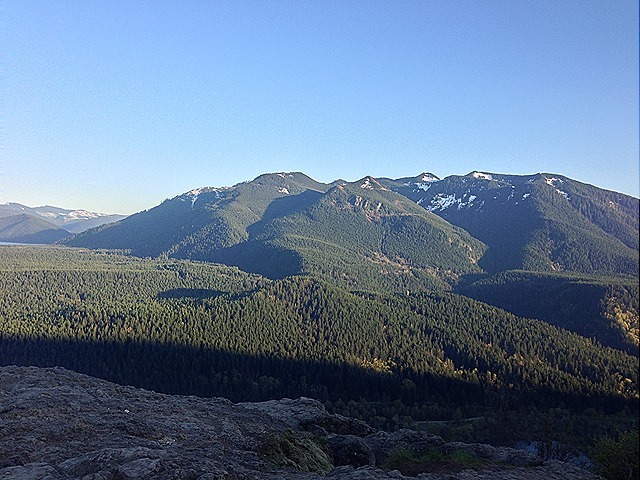 We have brilliant sunshine in Pacific NW for rest of the week, can’t complain about that. All the sunshine was preceded by hard frost. Rainyside put out a warning last evening and I made sure tomatoes were brought in for the night. Sure thing, it was frosty today morning.